Base Coat No. B 01 - Wildland Supply Co. Helps to moisturize the nails, as acetone-based nail polish can dehydrate the nails. Creates sticky surface to help nail polish last longer and look even. 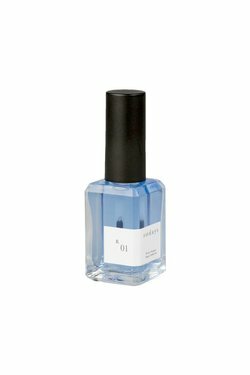 Prevents staining of the nail by polish.